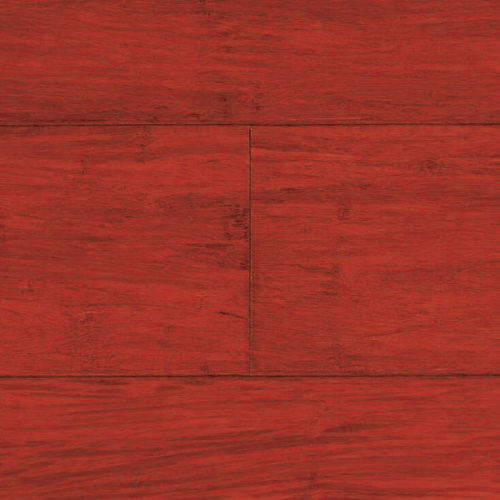 Our range of 14mm gloss strand woven bamboo flooring features 4 side engineered micro beveled edge, which gives a visual definition to each floorboard while not being deep enough to trap dirt, scratch resistant and stain resistant surface, very easy to install German technology drop lock joint system, with wax coating in the joint system to help protect the board core from moisture and to reduce noise transference. 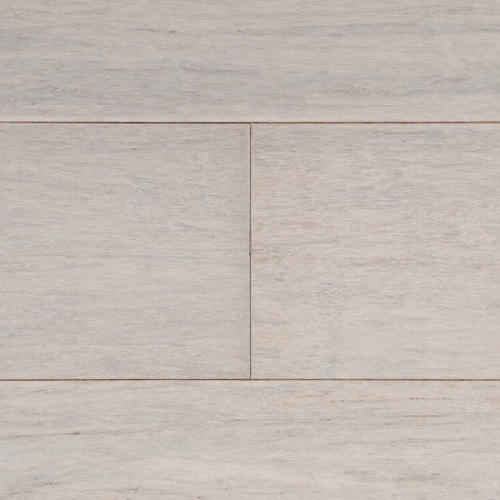 This collection of floorboards meets E1 formaldehyde emission standards, features a high density strand woven bamboo core (with a Janka Hardness rating of up to 14KN), making each floorboard strong and rigid, comes with 25 years limited structural warranty for peace of mind. 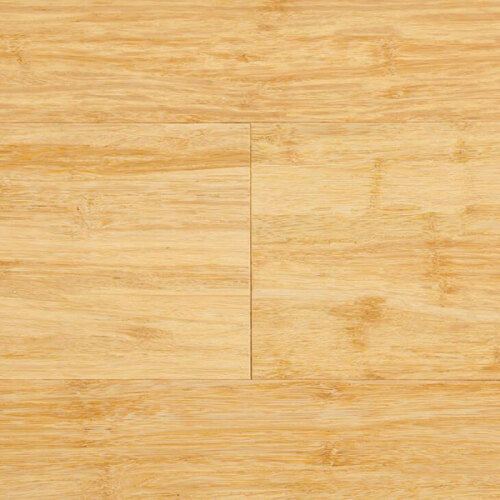 14mm Strand Woven Bamboo Flooring range is available for pick up from our Western Sydney warehouse. 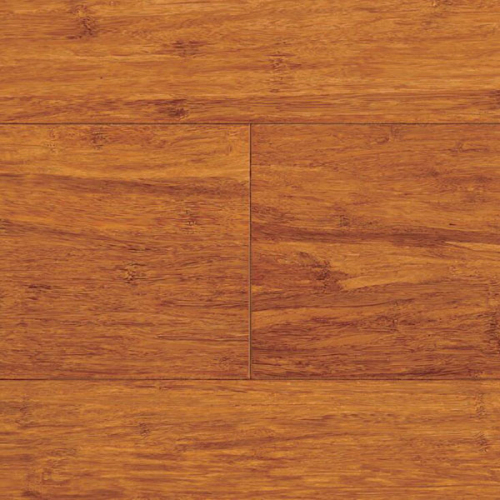 Bamboo is a more environmentally friendly flooring product. They grow quickly and can be harvested within a few years. 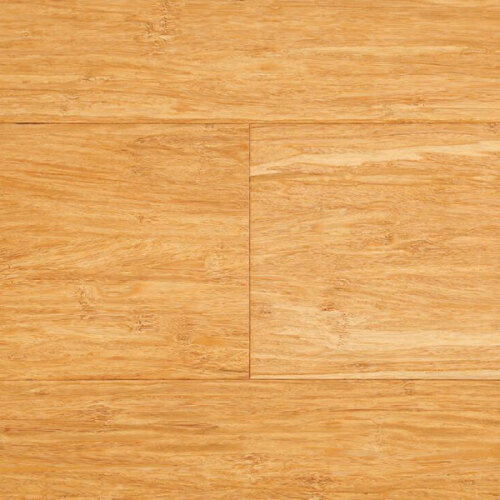 A big advantage of bamboo flooring is that it is sold as a pre-finished product, meaning there is no need to apply a coating after installation. It can be easily cleaned with a slightly damp mop and is also dust-mite resistant. 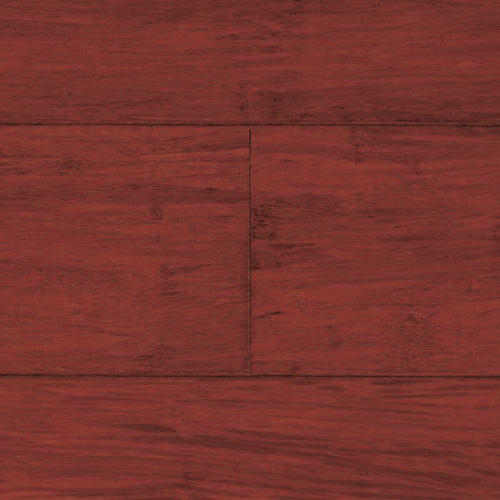 Bamboo flooring can add warmth to any room with its natural and rich colours that is uniform throughout.